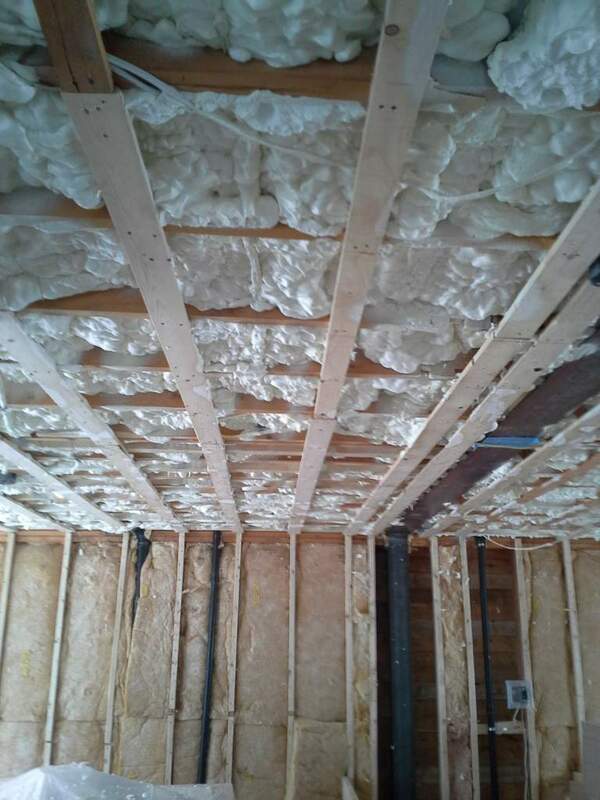 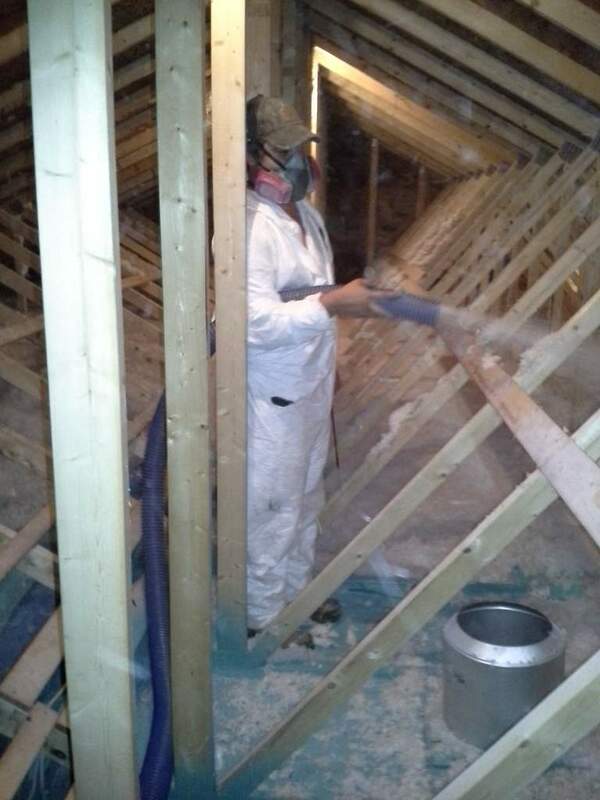 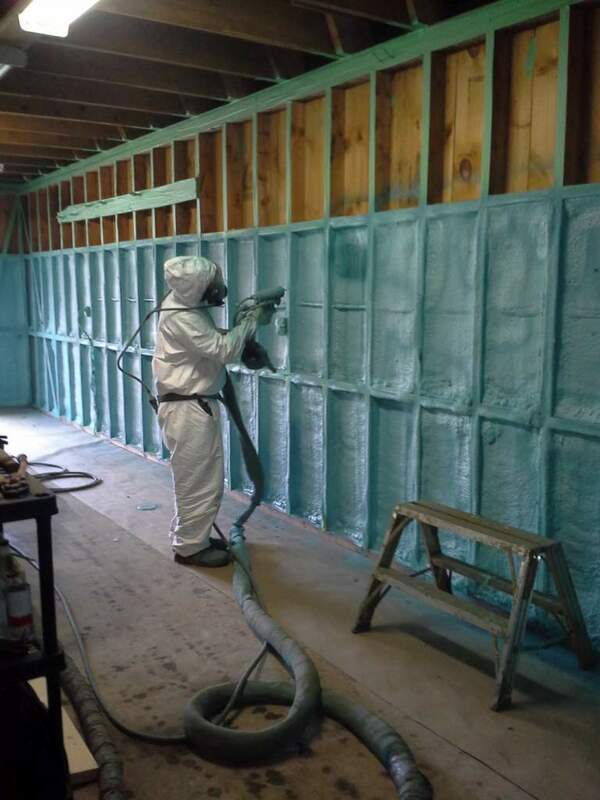 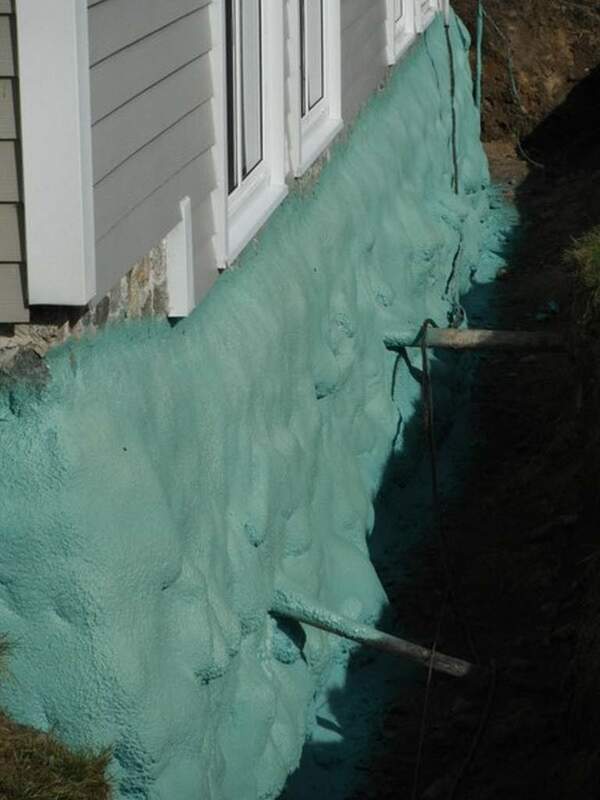 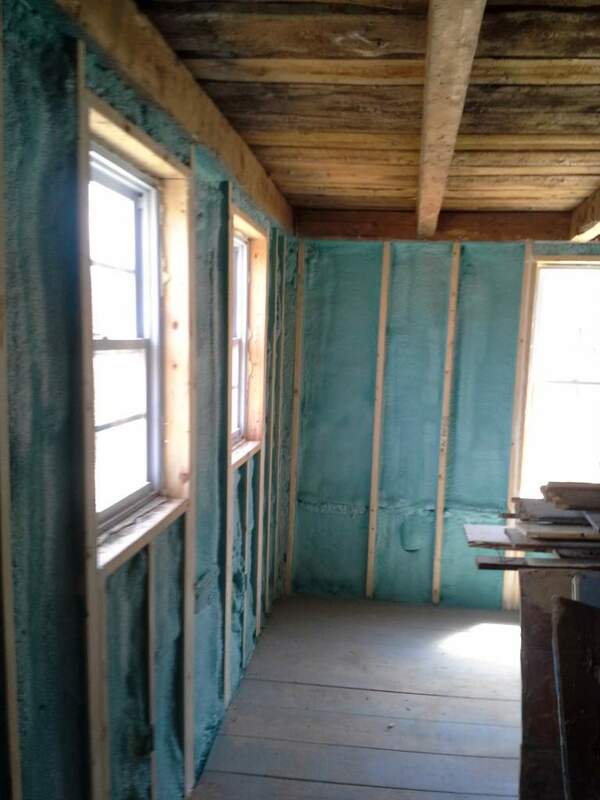 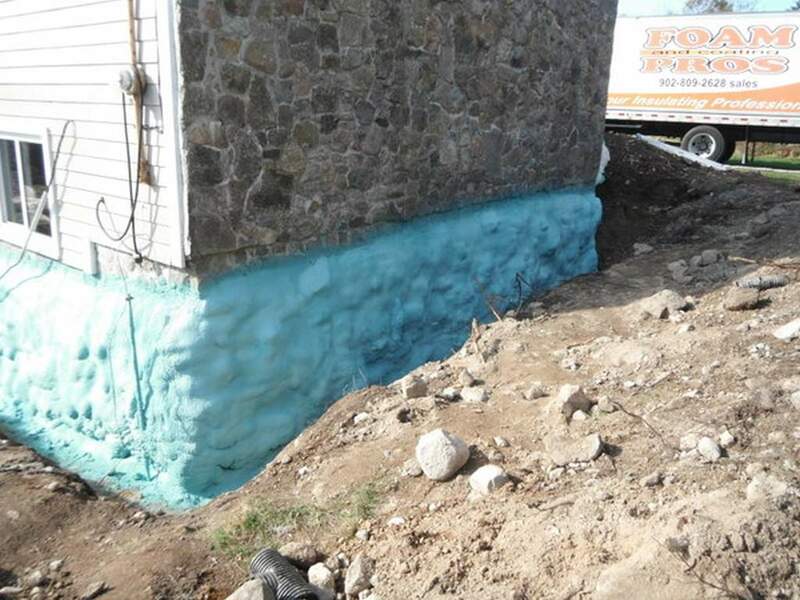 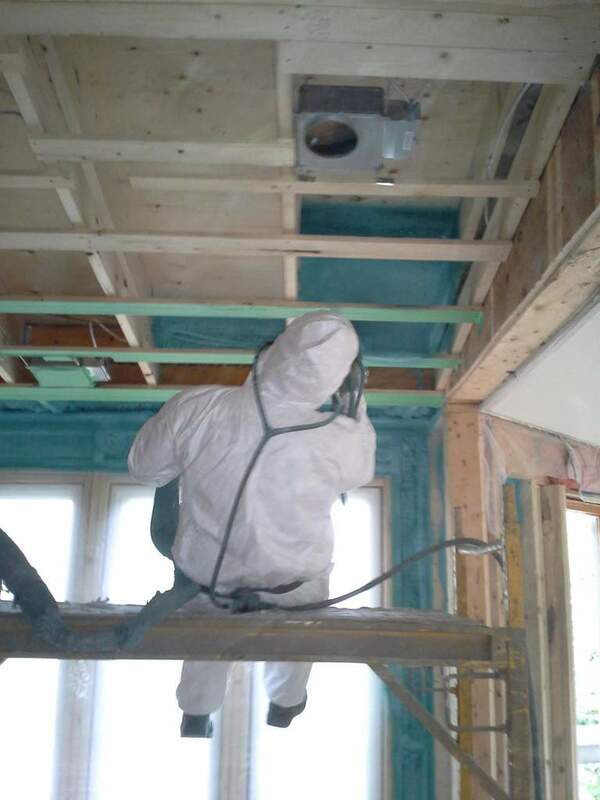 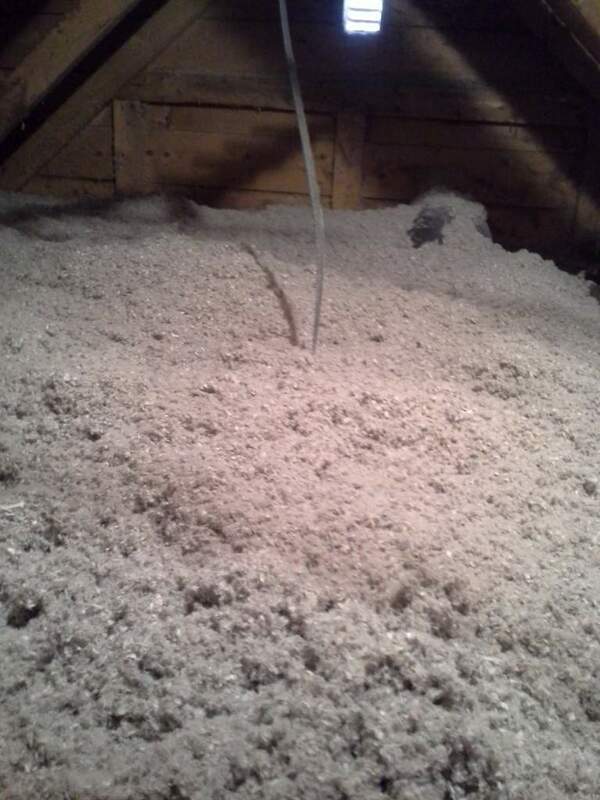 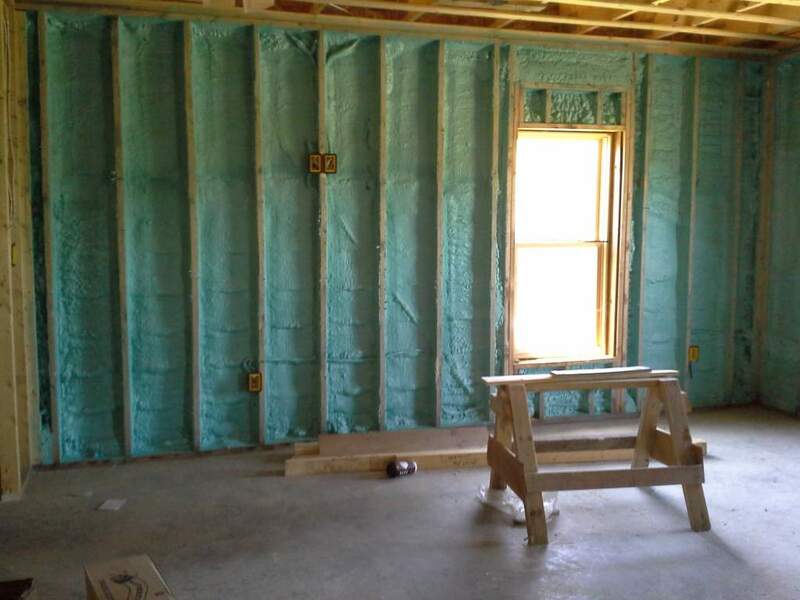 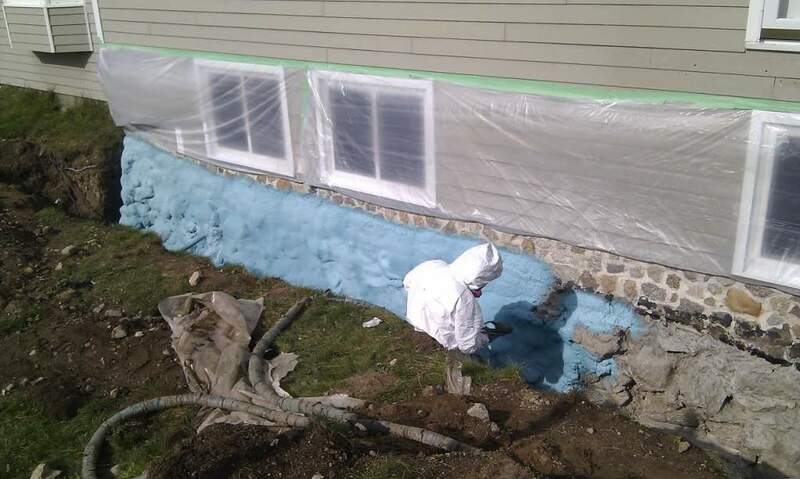 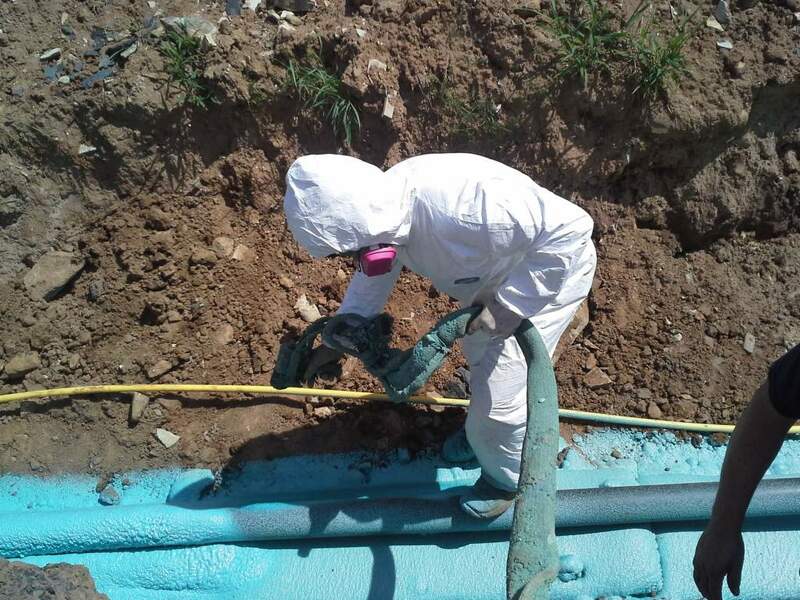 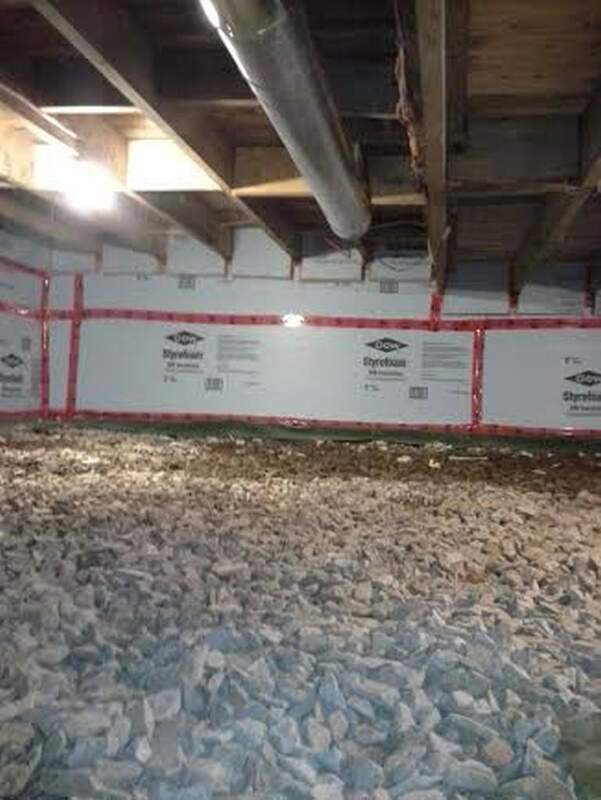 The Foam and Coating Pros have years of experience installing and maintaining insulation for homes and businesses across mainland Nova Scotia. 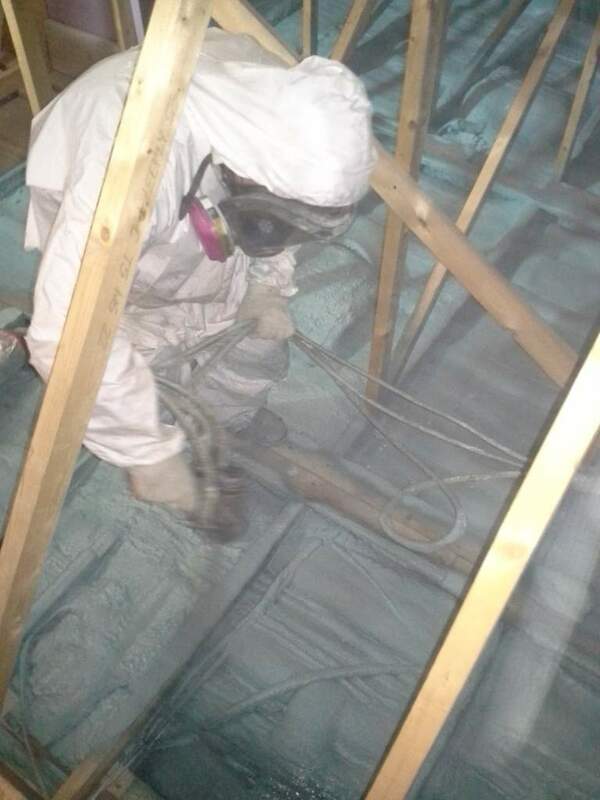 As you can see in our gallery, we apply the same high level of detail and attention to every job, regardless of the size. 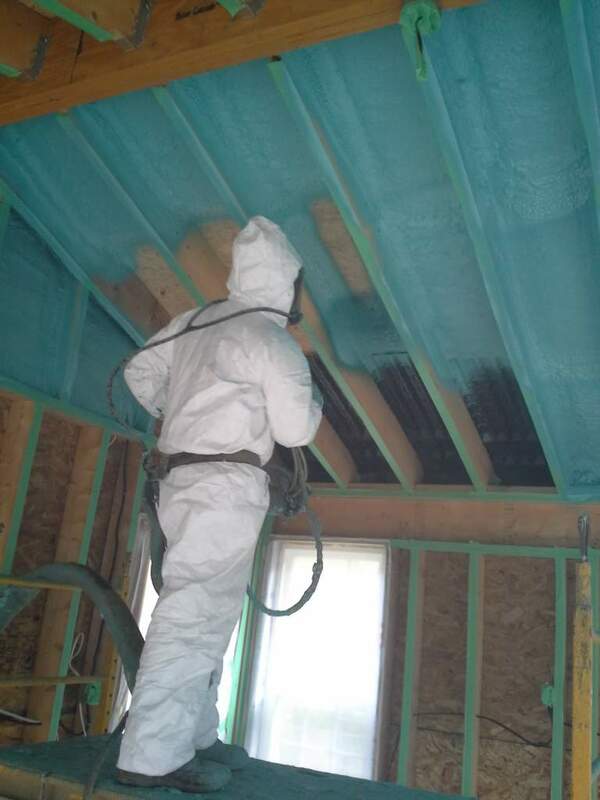 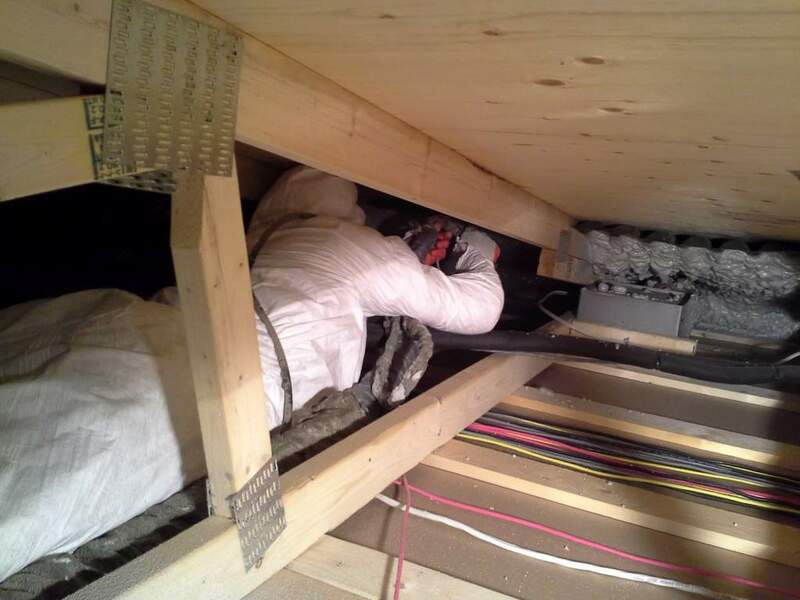 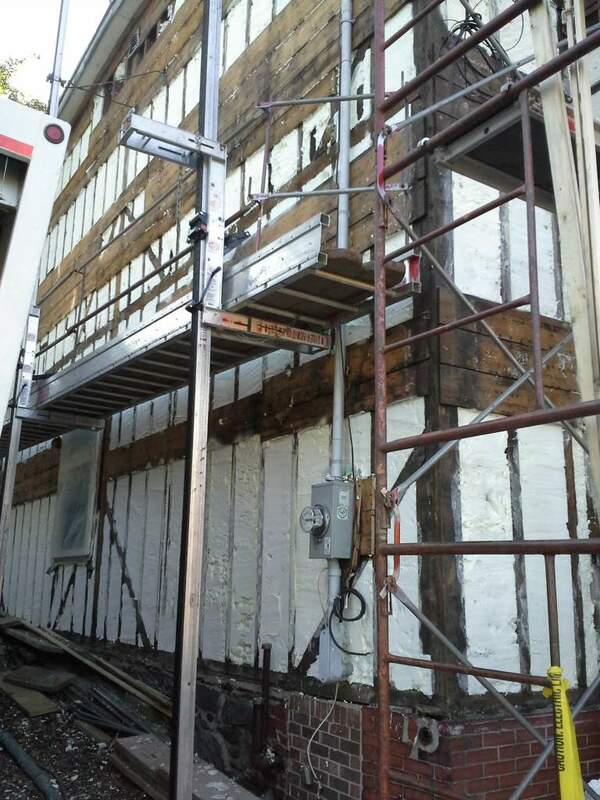 Call our technicians to find solutions to all your residential and commercial insulation needs.